Streaming media devices provide a wide selection of entertainment programs with the opportunity to enjoy the shows based on your personal schedule. So if you like to enjoy the benefits mentioned above, and looking for the best streaming media device priced under $100, the list below will simplify your search. • Fast, responsive and easy to use. • Support for Dolby Atmos sound. • Dongle may strain HDMI ports. • No support for Dolby Vision. • User interface pushes Amazon content too aggressively. • Needs to be powered by an included wall adapter for the best experience. 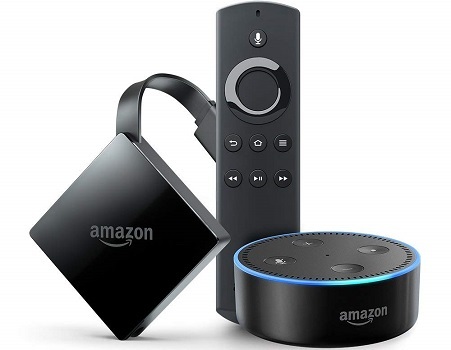 • Pair the included Fire TV and Echo Dot to get hands-free voice control of your Fire TV with Alexa. • Use your voice to control playback of content (play, pause, resume) in many of your favorite apps. Additionally, many apps including Netflix, Hulu, CBS All Access, SHOWTIME, NBC, and others have integrated even further with Alexa, which will allow you to browse, search, and change channels within supported apps. 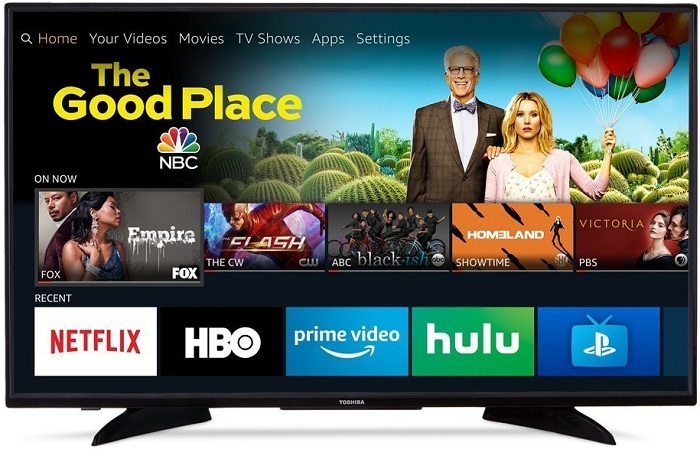 • Fire TV provides true-to-life picture quality and sound with access to vivid 4K Ultra HD up to 60 fps, HDR, and Dolby Atmos audio. • Echo Dot has 7 far-field microphones that hear you from across the room for hands-free voice control, even while watching a movie or listening to music. • Enjoy tens of thousands of channels, apps, and Alexa skills with access to over 500,000 movies and TV episodes. • Ask Alexa to play music, order a pizza, or provide information. With compatible smart home devices, you can turn on the lights, set thermostats, and more. • Prime membership unlocks thousands of movies and TV episodes, including "Thursday Night Football", Amazon Original Series, Prime Video Channels, and ad-free listening to millions of songs with Prime Music. • Zippy interface with some much-improved apps. • Device response to the remote can lag a lot. • Compact stick design. Plugs discreetly right into the HDMI port. Great for wall-mounted TVs. • 2,000+ entertainment channels and counting. • Control with remote or mobile. You can choose to control your entertainment via your iOS or Android device. Or use the included remote that everybody can share. It's your choice. • Send to TV from mobile. Use mobile apps, such as Netflix and YouTube, to cast videos from your phone straight to your TV. • Stunning HD video quality. Immerse yourself in the action with rich, vibrant video streaming up to 1080p* HD. • Super easy to set up. • No compromises on software features or mobile app integration. 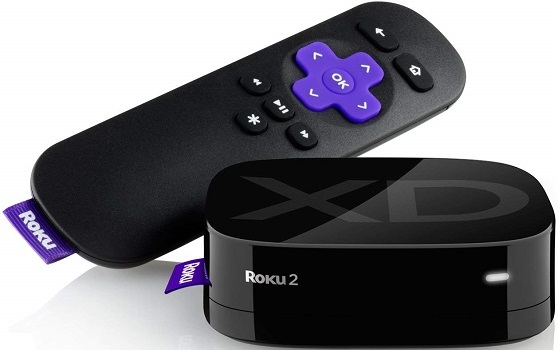 • Private listening with the Roku app. • Choppy, sluggish menu navigation. • Remote requires line-of-sight to the box. • Easy-to-use remote, simple navigation, and unbiased search across top channels. • Enjoy access to 450,000+ movies and TV episodes across 4,500+ paid or free channels, including Netflix, Video, Hulu, PBS KIDS, and more. • Most intuitive DVR on the market with many smart features. • Integration of Music services such as Spotify. • Requires a monthly service subscription. • BHN On Demand not supported. 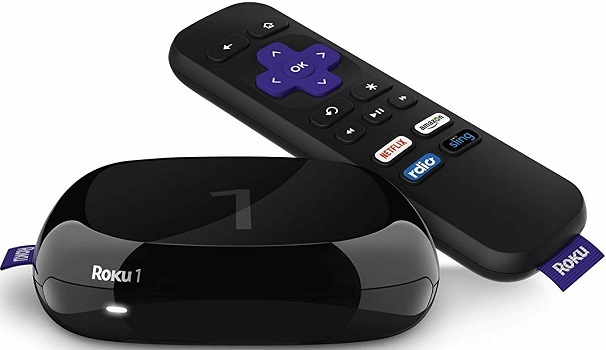 • Compatible with Verizon FiOS, digital cable and HD antenna So you can record up to 4 shows simultaneously (TiVo® service subscription required, not included). • Built-in 802.11a/b/g/n wireless networking Provides access to a wide range of instant content, such as Netflix, Pandora, Hulu Plus, YouTube and more. • 500GB storage capacity Accommodates up to 75 hours of high-definition programming or 500 hours of standard-definition programming. 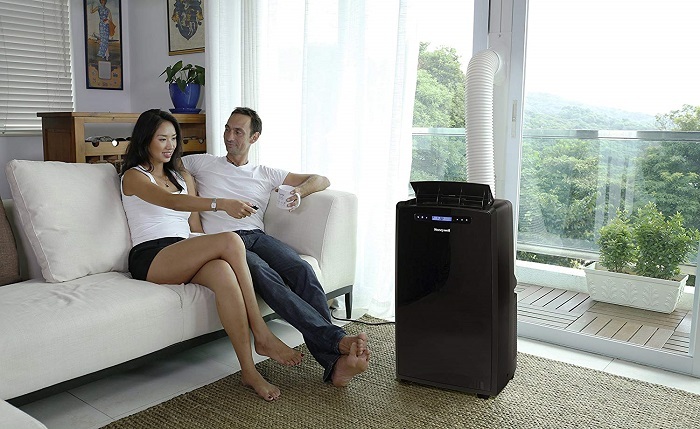 • Multiple-room viewing support Lets you watch your favorite programming around the house. • Clean copy of kodi. • Lacks comprehensive file/codec support. • Fully supports Amazon Prime video! • High performance Quad Core S812 CPU paired with the powerful Mali-450 Octo Core 3D GPU Graphics Processor = Mind-blowing performance. • Better wireless range and signal than the previous models. • Overall faster performance especially in menus. • No wired ethernet port &rewind/recall button on remote. • Lots of big-name apps and surprising niche finds. • Mobile app to enhance streaming experience. • You still have to pay to subscribe to some channels. • Less reliable voice recognition. • Advanced up-scaling of 720p for HD TVs and 1080p HD streams to brilliant 4K Ultra HD on 4K TVs. • Voice search. Just say what you’re looking for into the enhanced remote and get fast and comprehensive search results by title, actor, or director. 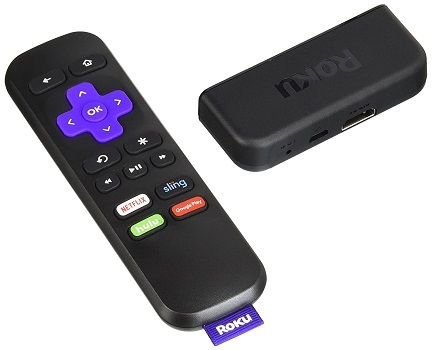 • Roku 4 works with virtually any TV with an HDMI® connection. • Connects effortlessly and wirelessly. • 2,000+ entertainment channels. Choose from the widest variety of streaming entertainment, including movies, TV shows, music, sports, news, and more. • Quick and easy setup. Sets up wirelessly in minutes with just a few simple steps. • Channel shortcut buttons. Jump straight to favorites with one push of the remote. • One-stop search. Find your favorite movies and shows in a flash from top channels like Netflix, Hulu Plus, Amazon Instant Video, VUDU, and MGo. • Easy setup, connects to wifi quickly, smooth streaming. • Doesn't work with with Dolby Vision HDR. • No voice capability on the remote. 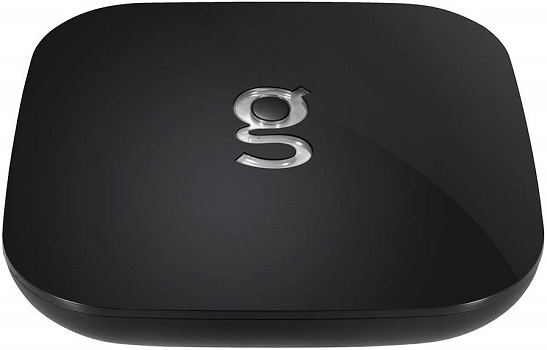 • Fast quad-core processor and 802.11ac dual-band wireless. • Vibrant HDR displaying an incredible range of colors, brighter whites, and deeper blacks. • Enhanced point anywhere remote with headphones for private listening. • Unbiased search across top channels. Find where it’s free or cheapest to watch. • Remote can control TV power and volume. • Remote lacks an audio jack. • No Dolby Vision HDR support.